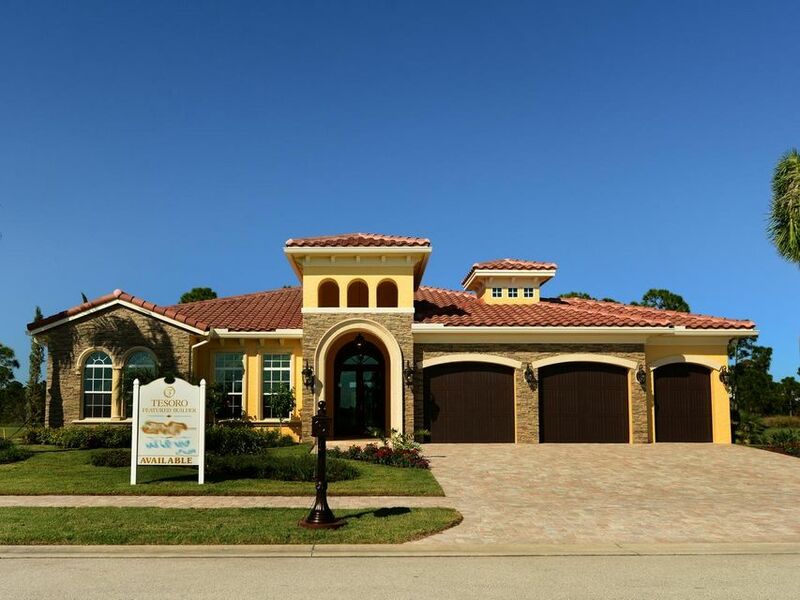 Browse listings for Tesoro Preserve homes for sale. 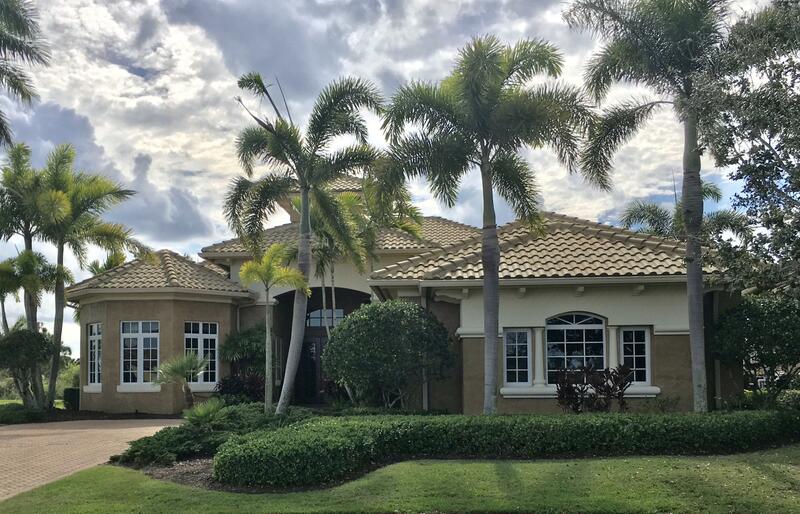 Recognized as the one of most tranquil golf and country club community in the United States, Tesoro preserve homes are famous for their lush landscaping and unparallel golf. 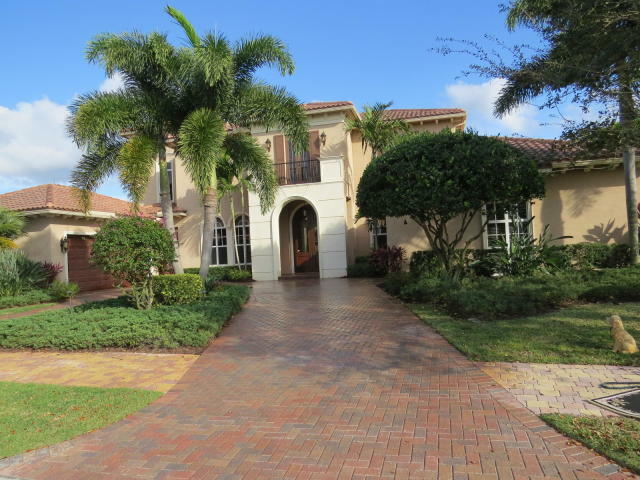 Browse for unique Tesoro Preserve real estate homes for sale and experience the unmatched styles of the Tesoro Preserve homes for sale that make Tesoro Preserve real estate one of the most desires places for golf in Port Saint Lucie Florida. 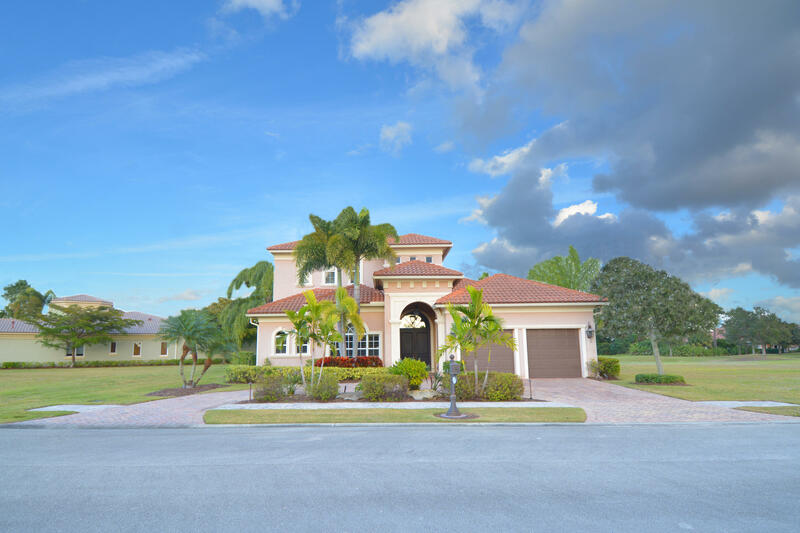 At 1,400 acres, Tesoro private country club and residential community is the crowning jewel of Florida’s Treasure Coast. An official PGA TOUR host, the eight year-old compound is comprised of two signature-designed championship golf courses by the golf legends Arnold Palmer and Tom Watson, a three-story, 100,000 plus square-foot Grand Clubhouse, and a medley of Mediterranean-inspired neighborhoods for the homeowner with discerning taste. Tesoro sets a new standard for world-class golf. The par-72 Arnold Palmer Signature course presents limited birdie opportunities but promises great rewards. The more forgiving, par-72 Tom Watson Signature course can be as challenging as the player makes it. Overlooking a 120-acre lake, the Grand Clubhouse is influenced by Tuscany and features a barrel-style roof, soaring clocktower, and twin circular staircases. Inside, warm hues, dark woods, and buttery leathers set an inviting tone. Every service necessary for the ultimate degree of pampering can be found in our spa wing, and our dining options, located throughout, are as extensive as they are varied. Tesoro’s wetlands are one of the biggest draws to the property. Blessed with an abundance of lakes, towering pines, and mature oaks, the native scenery of Tesoro provides endless inspiration for our landscape designers, who have created a seamless and sensitive interplay between man and nature. Nowhere else in Florida or beyond can golfers spot bald eagles in flight while teeing off. Nowhere else matches the unfettered beauty of our mangrove-dotted marsh pools and lakes lined with fragrant tea olive trees. Only a place that takes its name from the Italian word for “treasure” promises the unparalleled experience of Tesoro.